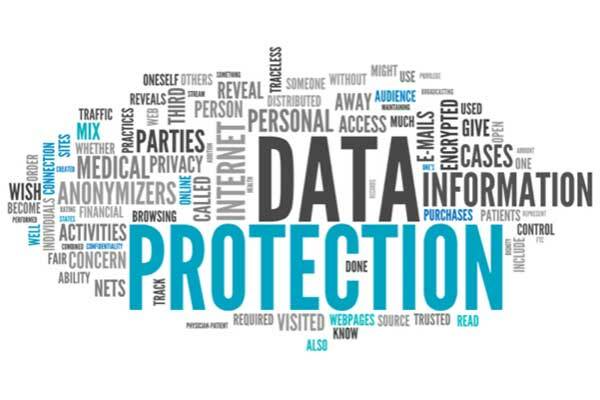 Once you entrust Housleys to take care of your document shredding you can guarantee that your company documents will be destroyed with a full audit trail, from the confidential waste collection to the signed destruction certificate which confirms that all the records have been destroyed and recycled in accordance with current confidentiality legislation. All document shredding takes place in a high security environment which is continuously protected by closed circuit video surveillance and access control systems. Under close supervision, all security waste is fed directly into our powerful industrial document shredders, and within a few hours of collection from your premises, your confidential waste will be processed into unrecognisable and unrecoverable fragments. Our discreet and confidential service offers total piece of mind for your company. 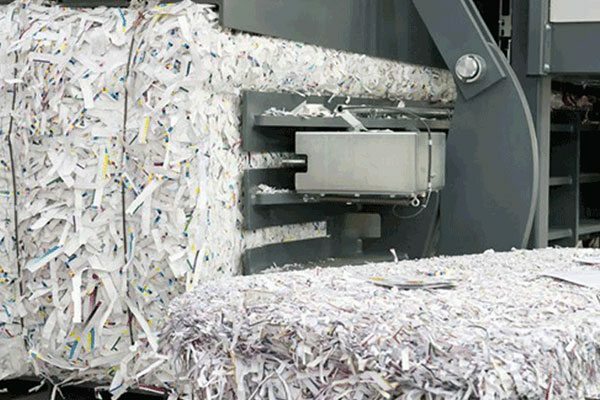 Our state-of-the-art confidential document shredding machine shreds to security level 4, destroying paper at a rate of 600 sheets continuous shredding, and producing a massive 300 kgs of recyclable paper, which is then baled for maximum efficiency. Immediately after secure destruction, a detailed Certificate of Destruction is issued to you for your records. This is your guarantee that each consignment has been safely and securely destroyed, and that your business complies with the DPA in regards to out-of-date records. Housleys are working towards a sustainable future for everyone, and this new confidential document shredding machine helps to reduce our carbon footprint, and to comply with our prestigious environmental standard – the BS 14001. We have the capability to reduce our cardboard waste from removals works, and divert many items from expensive and environmentally unfriendly landfill sites. Housleys Commercial Document Shredding Services Sheffield – Chesterfield – Worksop – Bakewell – Hathersage – South Yorkshire.